Production of solar lights information? 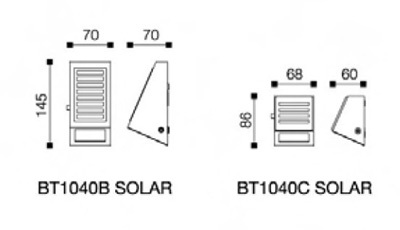 Solar lights, can be widely used in the dressing for lawns, squares, parks and other occasions, and belongs to the field of lighting technology. The main use lampshade connected bottom bracket, the battery plate is placed on the battery box, built in the lampshade, a battery case mounted on the bottom bracket, the light emitting diode is mounted in the battery panel, solar panels using wire connecting the rechargeable battery and a control circuit. 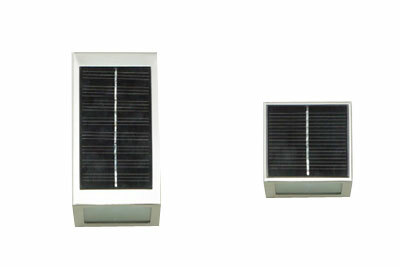 One utility model structure is simple, compact and reasonable; no external power supply line, easy installation, beautiful appearance; placed in the bottom bracket, light-emitting entire lamp body is illuminated, better sense of light due to the use of light-emitting diodes; All electrical components built, with good usability. The solar-powered device to play with extra interesting. The flash will not let you down, solar let this stuff years! Flash circuit includes a rechargeable nickel-cadmium batteries. When the sunlight on the solar cell array converted into electric energy; current through the diode, and simultaneously supplied to the rechargeable battery and bulb flash device. In the daytime, i.e. illumination case, the charge and the electrical energy for the flash device; stored in the electrical energy supply in the night, that is after the stop of the light from. Only when a long time without the light so that the battery power is exhausted, this means that stops working. As shown, an ordinary light-emitting diode (LED) are controlled by an integrated circuit LM3909. The LM3909 has repeatedly turned on and off development diodes do not need all of the circuitry. 220μF capacitor is the LED blinks timing capacitor. A more simple flash device CQX21 flashing light-emitting diode can be used, all of the components needed by the flash are completely placed on the inside of the light emitting diode. CQX21 instead LM3909 in the Figure, the capacitor and the light-emitting diode. In short, when Sunlight solar-generated electricity supply circuit to work. Removed from the circuit rechargeable nickel-cadmium battery, the device only in sunlight or lights and battery only. On the other hand, if you just want a battery-powered, remove the solar cell and diode can. Can be any size and color of the light-emitting diode. Between the diode and the battery can access up to 12 flash unit.